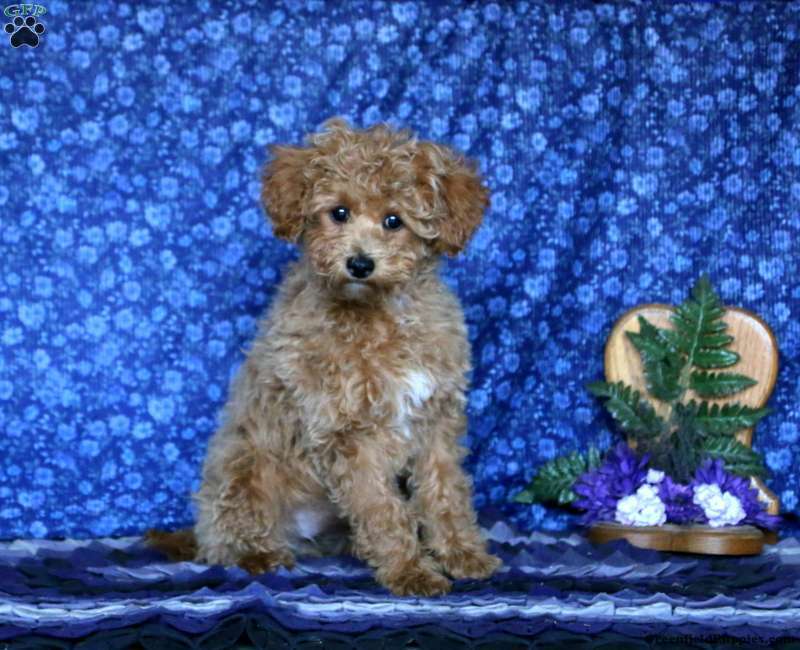 Heidi is an adorable Miniature Poodle puppy with tons of personality. 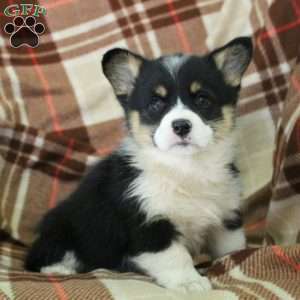 This wonderful pup is vet checked, up to date on shots and wormer and comes with a health guarantee from the breeder. She has also been rabies vaccinated and has her health certificate. Heidi is ready to find the home of her dreams. 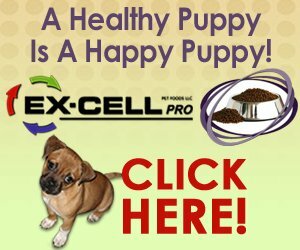 If you would like more information on this great puppy, please contact the breeder today! Aaron Stoltzfus is a breeder from Honey Brook, PA. 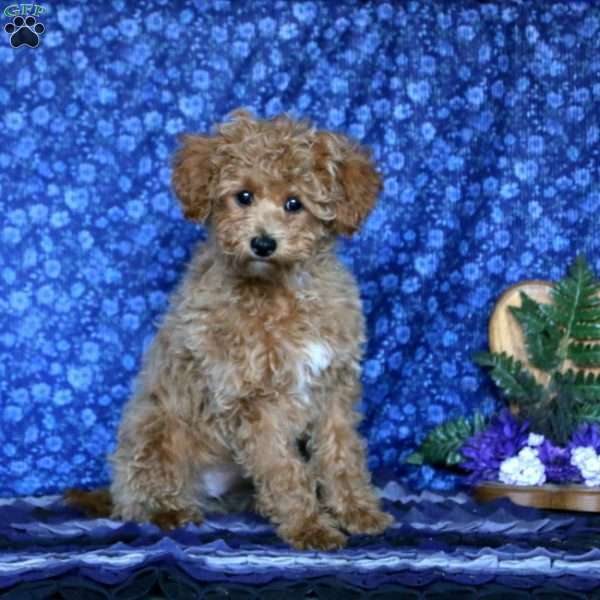 He currently has a cute litter of Mini Poodle puppies. They are sweet pups that can't wait to find their forever home. Please contact the breeder for more information.